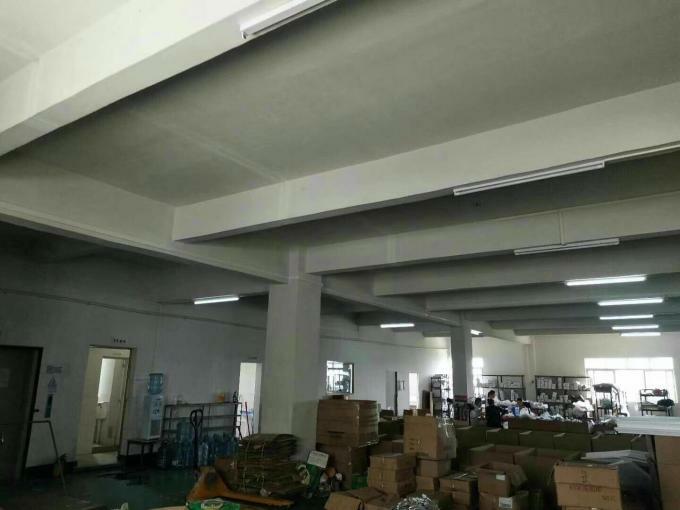 Well House Lighting Factory is one of the greatest Chinese lighting companies, providing engaging LED lighting design, development, production, sales and service. 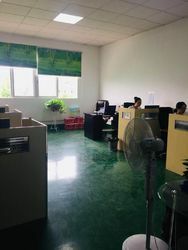 Our aim is to provide customers with very high quality products and professional services, which are important factors to the success that we have achieved in the LED industry. 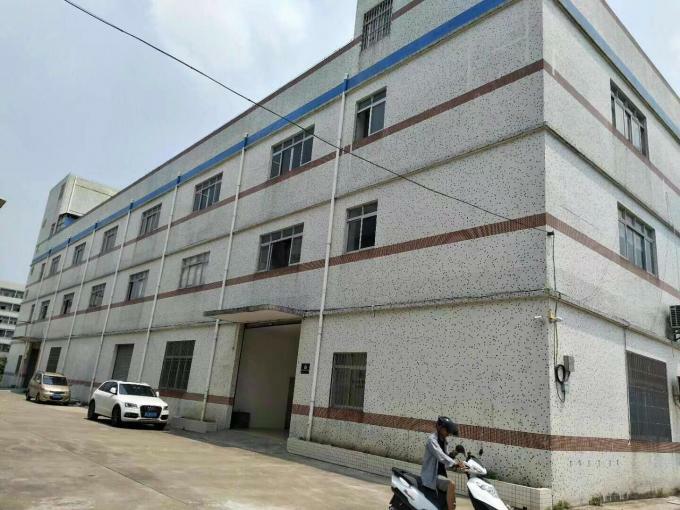 The company sells crystal chandeliers ,pedant lights including: decorative lightings in Iron, resin, glass, crystal, ceramic, brass, metal, wood and other , wall lights, Our products have got the certificates of CE, UL, BS, ROHS, VDE, SASO & SAA. 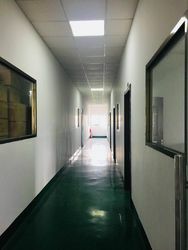 and we run our factories based on ISO09001 standards. 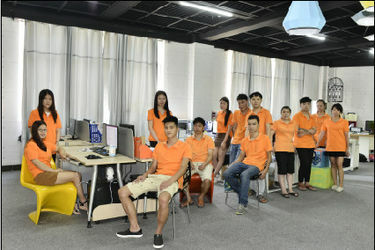 Our own brand Well Hourse is one of the most famous E-business in China. And most of our products are best-sellers. Our products included ceiling lamps, pendant lamps, Chandeliers, table lamps, floor lamps and wall lamps. Our brand-new idea of products is "with elegant appearance, attractive designs, simply and modern styles". 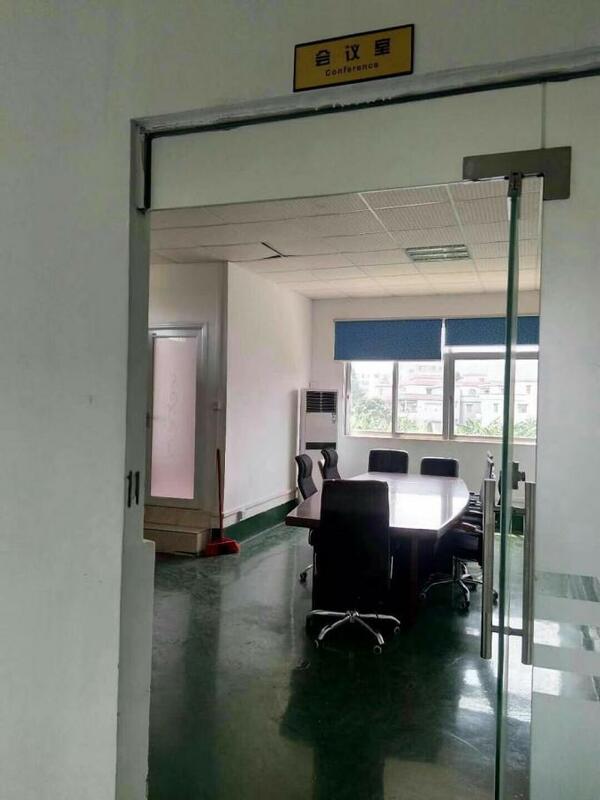 Our products are suitable for different aesthetic requirements of each client. With an experienced and professional team, we have exported our products to many countries and regions all over the world, especially America, Europe, Africa, Southeast Asia and others markets. 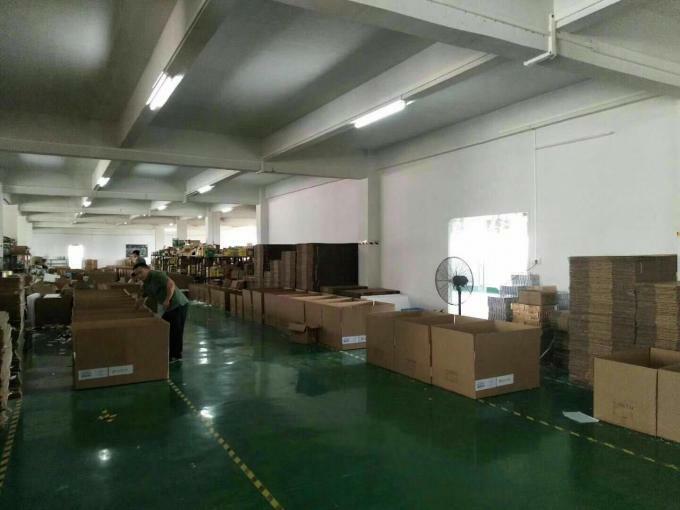 Our products enjoy good popularity among our customers. We welcome customers, business associations and friends from all parts of the world to contact us and seek cooperation for mutual benefits. Well House (LTCELE) Lighting Co.,Ltd is located in Guzhen - the Lighting Capital of China. 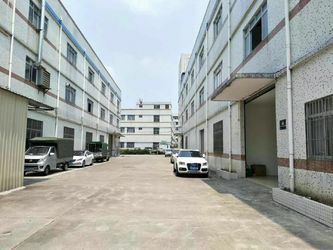 We are a professional factory engaged in the research, design and sale of modern home decorative lighting since 2008. 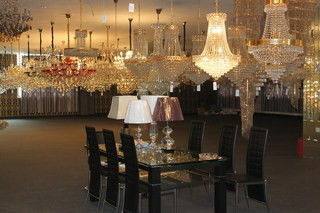 Our products included ceiling lamps, pendant lamps, Chandeliers, table lamps, floor lamps and wall lamps. Our brand-new idea of products is "with elegant appearance, attractive designs, simply and modern styles". 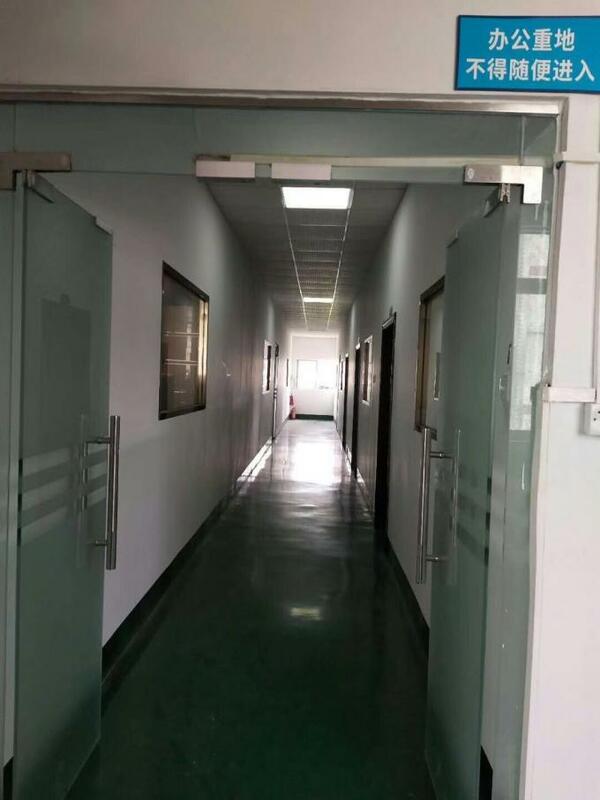 Our products are suitable for different aesthetic requirements of each client. 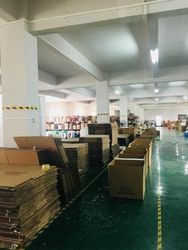 With an experienced and professional team, we have exported our products to many countries and regions all over the world, especially America, Europe, Africa, Southeast Asia and others markets. Our products enjoy good popularity among our customers. We welcome customers, business associations and friends from all parts of the world to contact us and seek cooperation for mutual benefits. 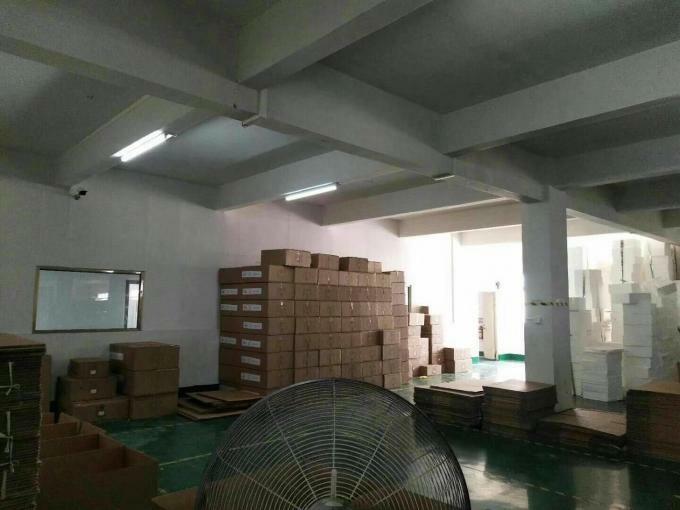 As the most professional led lighting maker in China, Well Hourse has established a series of mature systems, including R&D, manufacturing, quality control, and so on. 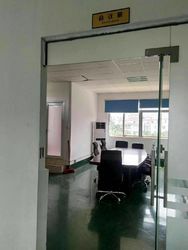 There are more than 30 members in our R&D. Most of them have worked for more than 5 years with master or PH.D degree. 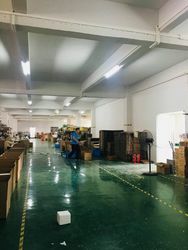 Nearly 200 well trained workers are working in our factory, with an output of 10, 000pcs of led lamps such as led bulbs, led flood light, led tubes, and so on every week . 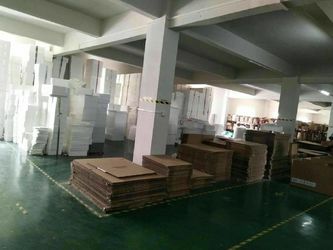 We have an excellent quality control team, performing strict quality control from incoming raw materials to finished goods.